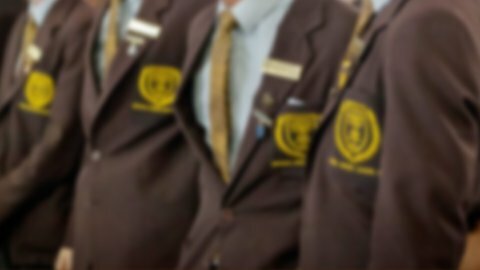 Padua College offers many opportunities for students to participate in a variety of co-curricular activities. 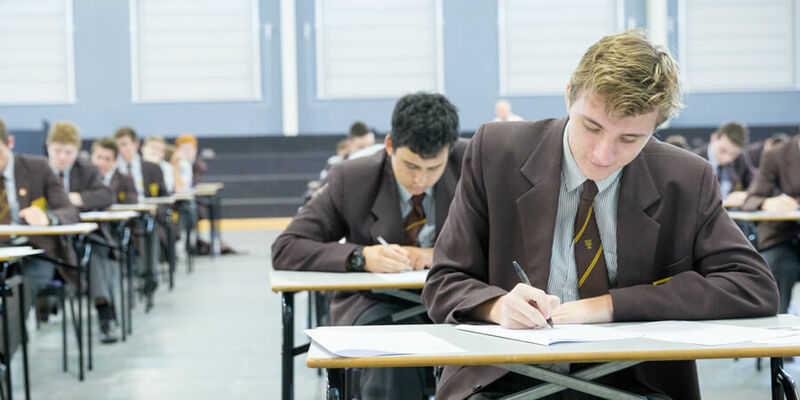 Academic co-curricular activities such as Debating, Mooting, Public Speaking and The Space Design Competition extend on a range of competitions and beyond the bell academic opportunities for students at Padua College. These activities foster 21st Century Skills such as critical thinking, collaboration, communication, problem-solving and team work.